FREE SHIPPING ON ALL ORDERS OVER $30.00! Eyebrow maintenance is an important part of any makeup or grooming routine that can make or break a look. For many of us, it can be the most challenging part of our daily self-care routine. That’s why at Billion Dollar Brows, all of our eyebrow makeup is easy to use, high-quality, salon-tested and cruelty-free. Sold in thousands of salons and spas worldwide, our brow products are formulated to create a natural, effortless look. It is our mission to empower our customers with the knowledge, products and tools needed to create the beautiful we all deserve. Our eyebrow makeup selection was created for every skin type, hair color or brow style preference. Our expertly designed products work well with every skin tone. Even if your brows don’t fit into one of our four main shade categories, our products are easy to blend to create a shade that is uniquely yours. We offer tools and brow kits that are easy to use whether you are a beginner or expert. We also pride ourselves in creating cruelty-free products. Billion Dollar Brows helps all women including those who are just getting started on their brow journeys, as well as women who want to get their brows back on track and those who are experts at brow maintenance. A strong brow can be a great foundation for a face full of makeup or it can be a bold statement on its own. Each product comes with helpful information and tutorials that will make it easier for you to use the products in a way that make your own brows pop! Learn more at our About Page. 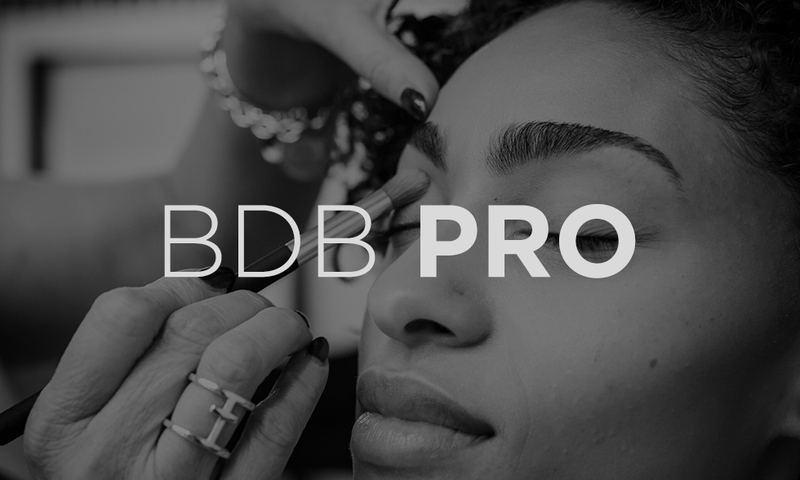 Help us get the word out that Billion Dollar Brows is the best eyebrow makeup brand out there. Carry Billion Dollar Brow products in your salon or spa! There are numerous benefits to partnering as a BDB retailer. Contact us to join the beauty movement! 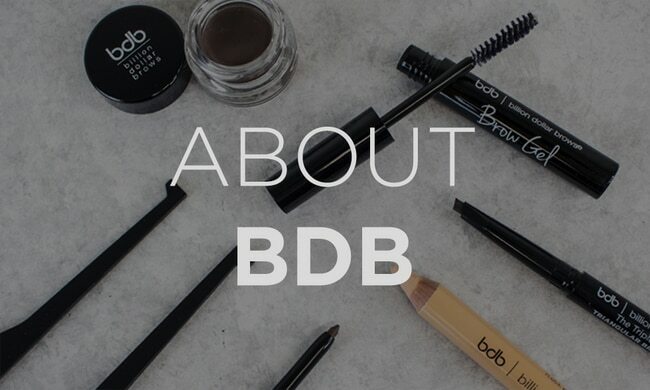 You don’t have to be a brow expert to enjoy the products we offer at Billion Dollar Brows. Are you ready to get started on your brow journey? Contact us for any need!